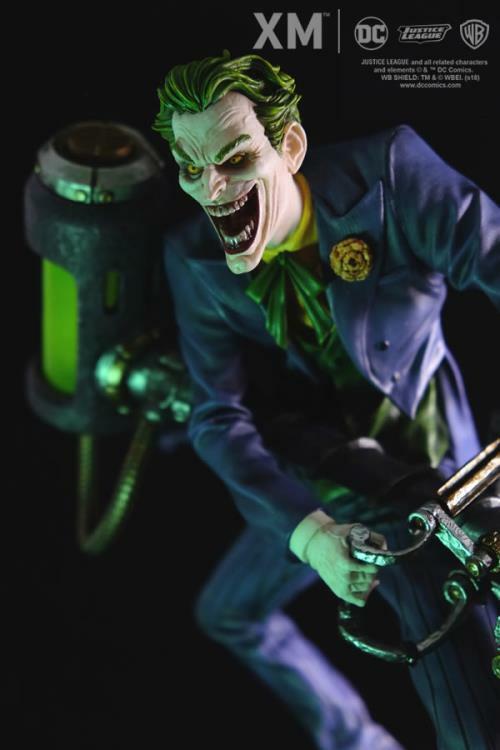 XM Studios is excited to present the first 1:6 DC Premium Collectibles DC Rebirth series statue, The Joker! 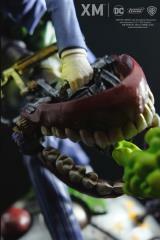 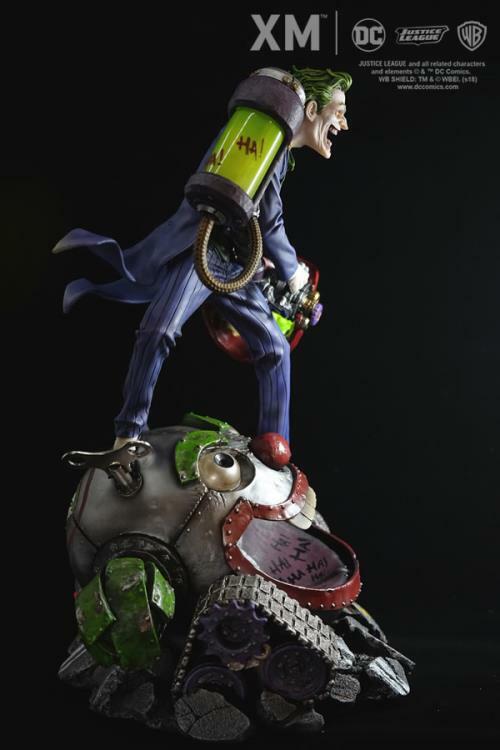 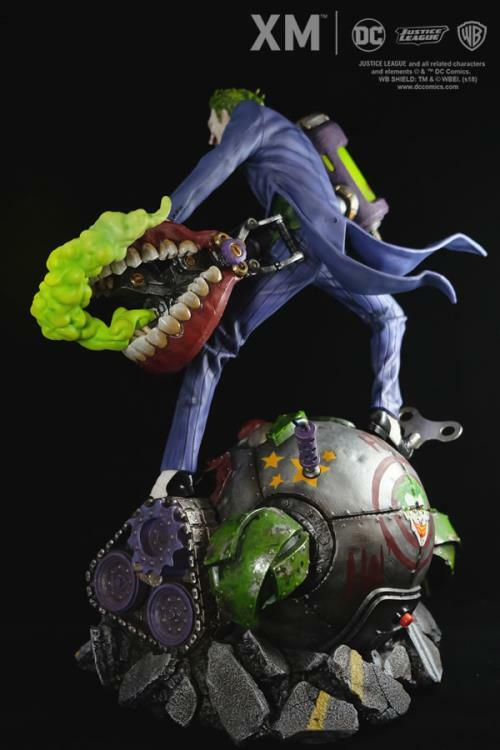 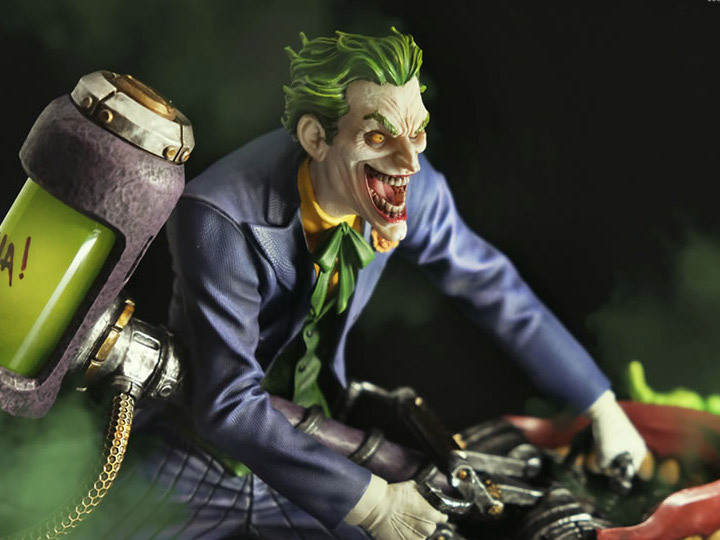 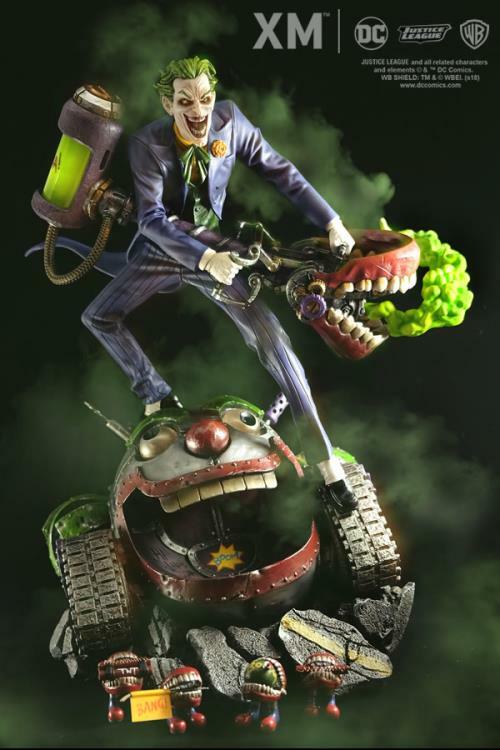 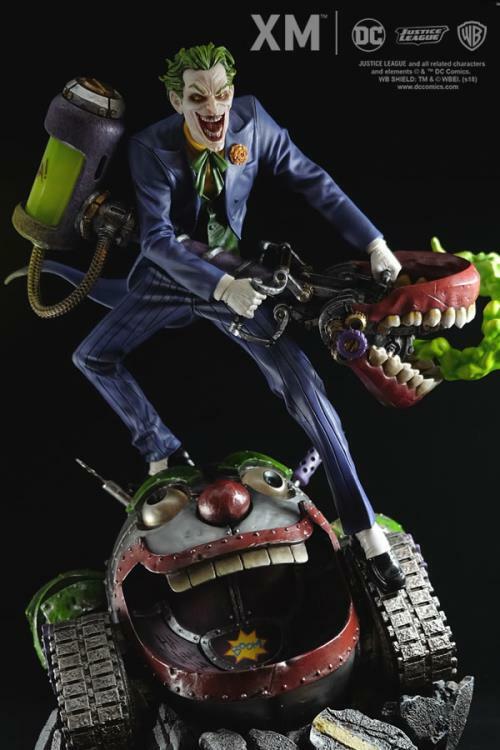 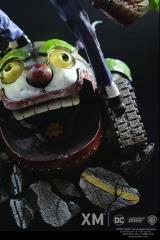 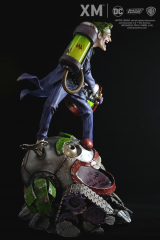 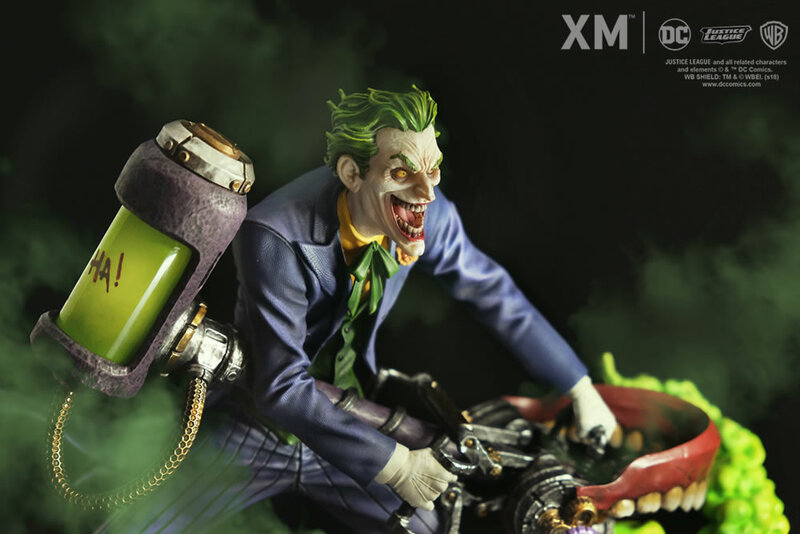 The mad clown prince of crime is immortalized in amazingly detailed 1:6 scale cold-cast porcelain. 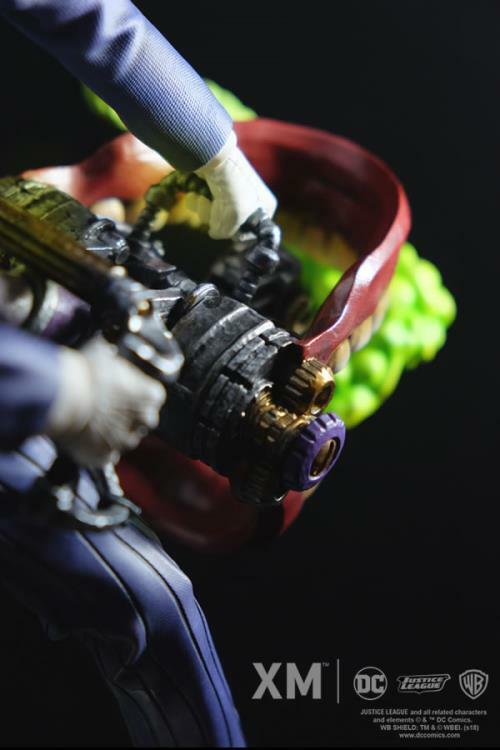 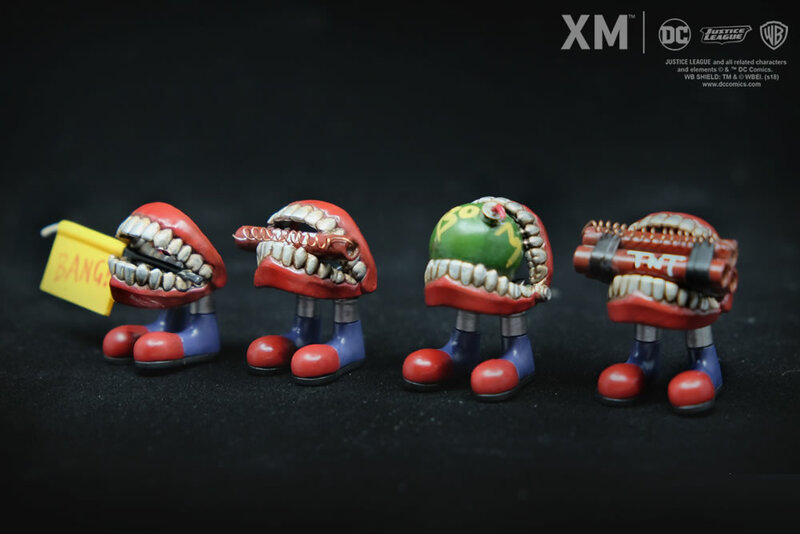 Each painstakingly handcrafted statue is individually hand-painted with the famous XM quality finish.